Gurgaon is one of the most promising hubs for homeowners, thanks to the growing commercial importance of the city. 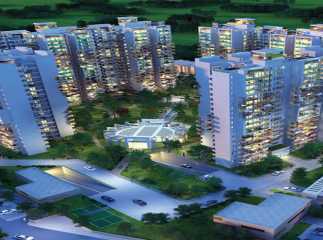 The demand for property in sector 90 Gurgaon has been rising in recent time. The area has witnessed a massive infrastructural growth in the last few years. 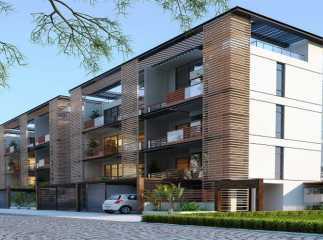 The prominent developers have come up with sophisticated apartments in the area. 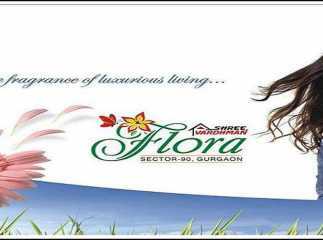 People willing to buy sophisticated homes in Gurgaon can book their apartments now. The Residential apartments in Sector 90 Gurgaon come with a number of location advantages. The business zones are located close to the area. The well-developed transportation system in Gurgaon ensures a seamless connectivity to all the important places around. The residential complexes come with a large number of lifestyle and healthcare amenities. The residents can enjoy their time in the swimming pool, gym, jogging tracks, cycling tracks, and play various indoor and outdoor games. For investors and homeowners interested in buying ready to move projects in sector 90 gurgaon , this is the right time to make the investment.